Join us for a virtual tour of our company and enjoy learning about us from the comfort of your own home. Thank you for visiting A.D. Bowman & Son Lumber Company, Inc.
Now taking JOB applications for more great employees - BUT you must want to work hard and be consistently here 45 hours per week DRUG FREE! 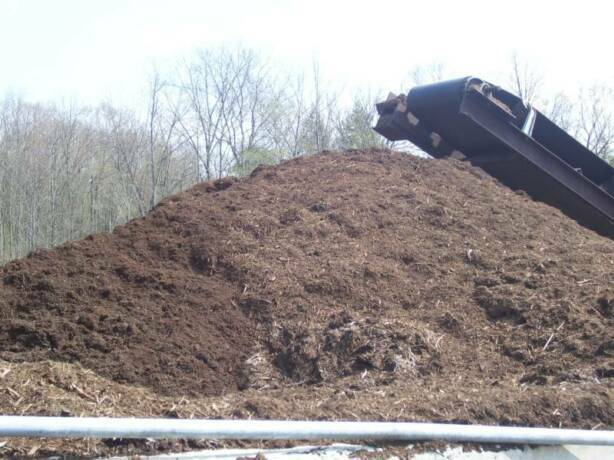 We have reground mulch available! Fresh off the grinder!